Many people know that I am all for food literacy - educating oneself on everything that pertains to food: where it comes from, how it is grown, the health benefits, the people who produce it, etc. 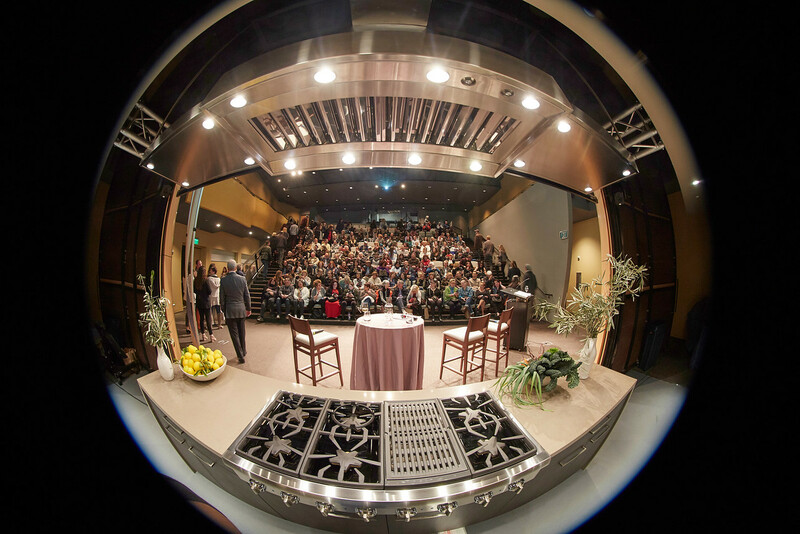 One of the best ways in our area to learn more about the food system is through The Culinary Institute of America in nearby Napa. You don't necessarily have to be attending the CIA either. They have several educational opportunities that are open to the public. The next one is coming up in a couple of weeks. 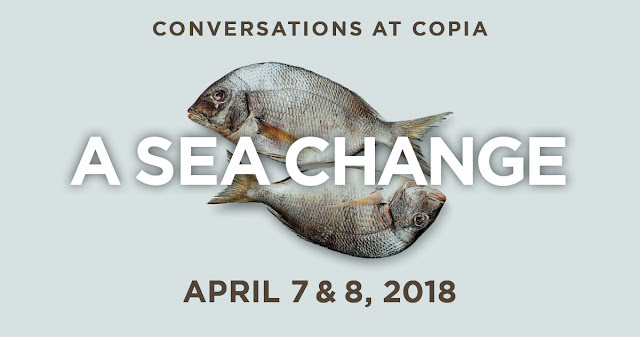 The Culinary Institute of America has announced the theme for their April 7-8 will be a focus on Sustainable Seafood and Bay Area Watersheds. Guests will have the chance to learn more about sustainability and what chefs, fishmongers, and winemakers are doing to protect our rivers and oceans for the future. The highlight of the weekend will take place Saturday evening, which will include A Sea Change panel discussion and walk-around reception in their new one-of-a-kind teaching kitchen.The interactive reception will give guests the opportunity to mingle with the presenters and chefs while sampling selections from Napa Green Certified Wineries and sustainable seafood. Tickets will be sold separately for each of the weekend’s events and classes. For a full list of events and to purchase tickets, click here.